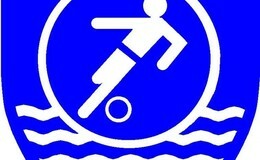 Riverside FC's ethos is Football For All, they have a variety of junior clubs for both genders and all ages, a Pan-Disability club and Walking Football that run throughout the week and fixtures are held over the weekend. If you are interested in joining a team, Pan-Disability or Walking Football teams then get in touch with Riverside on info@rjfc.co.uk or visit their website via the link below. 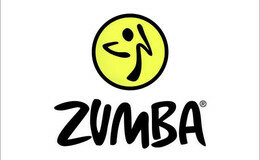 Join Sallyann's Zumba class for a fun way to exercise! 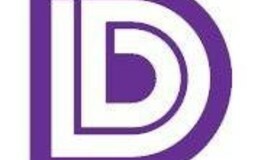 Every Wednesday 7:35pm - 8:20pm Contact Sallyann to book your place on 07762 258586 or thesassyjones@yahoo.co.uk or click the logo below for a direct link to the website. 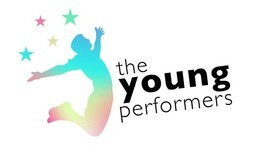 The Young Performers are a group of young people who have a passion for theatre, dance and music, they perform a variety of productions such as musicals, pantomimes, plays and operettas. Rehearsals are every Thursday evening 7pm - 9pm. If you are interested in joining please contact Zak on 07791 916001 or zakcharlesworth@outlook.com or for more information please visit their website via the link below.